Samsung Galaxy Watch or Apple Watch - Which One You Like More? We cannot imagine our website without speaking about Galaxy Watch. The Samsung Galaxy Watch is a smartwatch developed by Samsung Electronics. It was released on 9 August 2018. At first, let’s see its design! Which option do you prefer? Leave a reply below! What can you say about its design? “Match Galaxy Watch to your lifestyle with an authenticity you can see through a variety of watch faces and with depth and lighting effect. 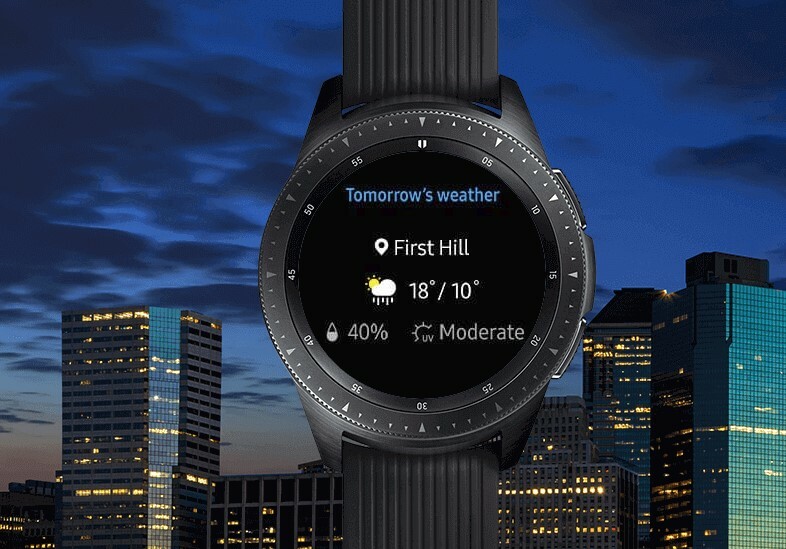 A round face, watch hand shadowing and ticking sound give it the feel of a real watch”, it is mentioned in Samsung official website. You can express yourself with your own Galaxy Watch. 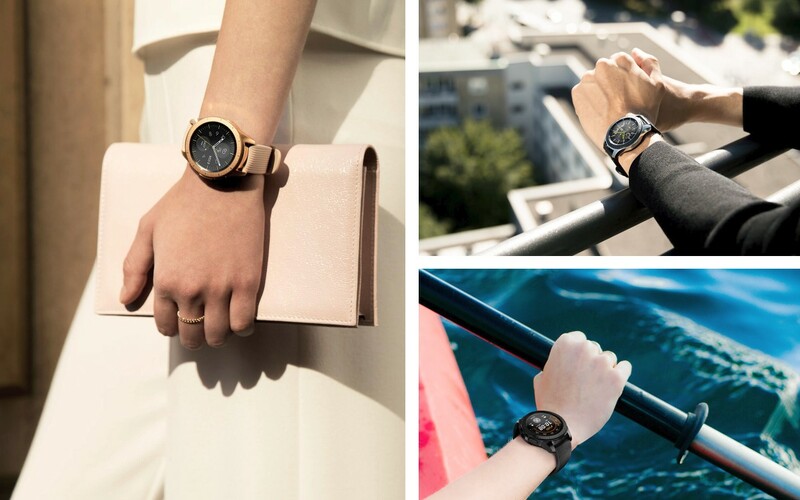 Go with a Bluetooth or standalone LTE model, and a body size of 42mm (Midnight Black, Rose Gold) or 46mm (Silver). And last but not least introducing its specifications! 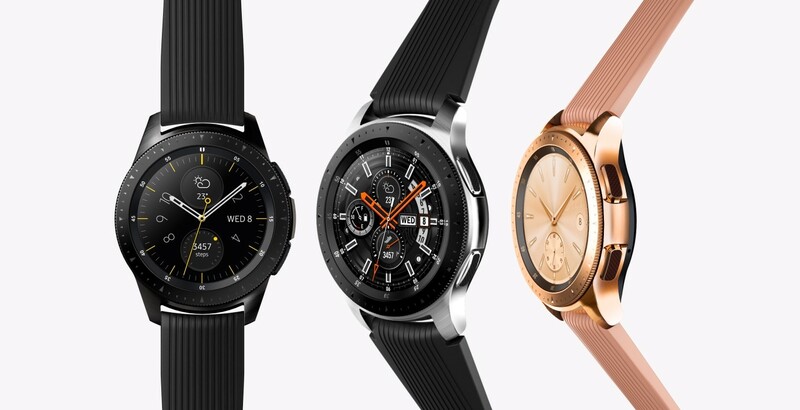 According to samsung.com “An Always On Watch, there’s no need to press a button or turn the bezel on Galaxy Watch to show the time. Set the sAMOLED display to show at all times, letting you see the time whether it’s day or night”. To learn about Apple Watch, just click here. We also have a wonderful article about Apple Watch Series 4. And at last, which one do you prefer Apple Watch or Galaxy Watch?